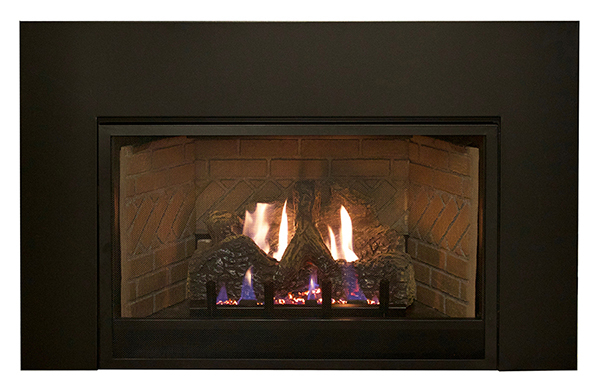 American Hearth offers the Franklin Vent-Free Inserts in two sizes (20,000 BTUs and 28,000 BTUs) so you are sure to find one to fit your existing wood-burning fireplace. 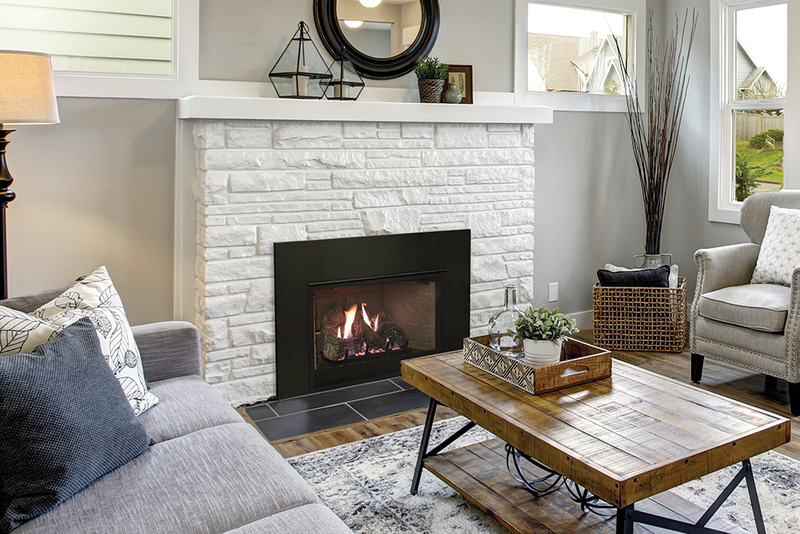 Our Franklin Vent-Free inserts feature Banded Brick Liners, a fine mesh barrier screen, and hand-painted ceramic fiber logs on a variable-flame burner. The unique Slope Glaze Burner produces natural flickering flames. The Franklin Insert lights at the flick of a switch to produce consistent, reliable heat, even when electric power fails. 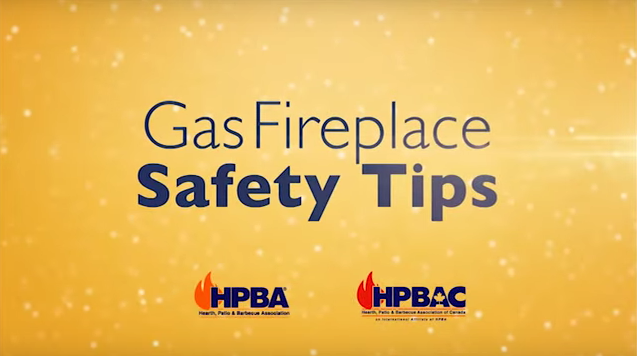 Add the convenience of an optional thermostat, wireless wall thermostat, remote control, or thermostat remote control, and enjoy all the comfort of a warm fire without the mess and hassle. 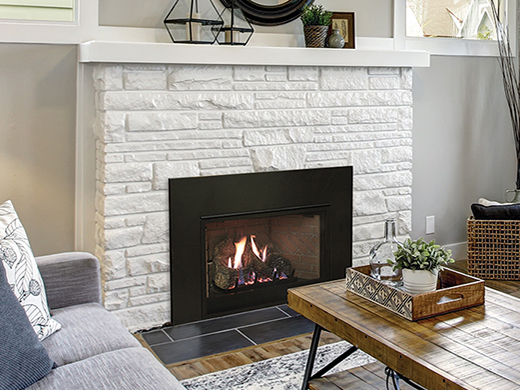 Franklin Vent-Free Inserts feature Banded Brick Liners, with hand-painted ceramic fiber logs nestled atop the variable-flame burner, to create an exceptionally attractive traditional fireplace. The unique Slope Glaze Burner produces natural flickering flames. Every Franklin Vent-Free Insert also includes a blower and fine mesh barrier screen.